Once upon a time, you’d never even think to go to Dairy Queen if you were on a low-carb diet. While it’s still not a good idea, you’ll be happy to know they now offer more than just ice cream on their menu. The food at Dairy Queen is still considered fast food, which means that you’ll want to limit your intake of it to emergencies only. 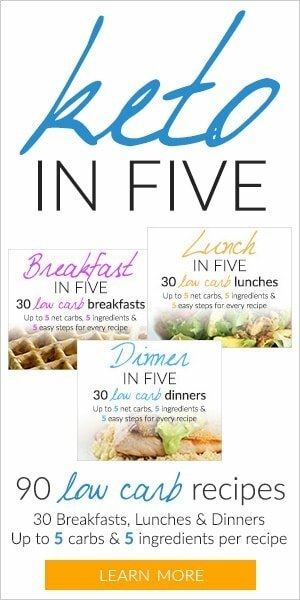 However, with the addition of burgers to their menu, low-carb dieters have a chance to eat something there when their friends feel like making an ice cream run. The biggest challenge you’ll face at Dairy Queen is not giving into temptations. They offer delicious-looking ice cream, cakes, milkshakes, and all kinds of treats. 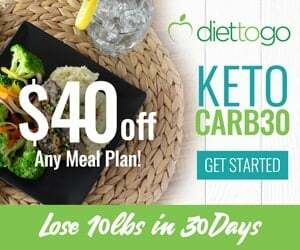 So if you’re new to eating low-carb or ketogenic and still have a bit of a sweet tooth, then stay far away from Dairy Queen. If you forgot your lunch at home or just need a snack and no other food options are available, then use this guide to help you make a smart choice. Keep in mind that low-carb and ketogenic could be 2 different things. If you decide to eat out, that’s the risk you have to take. This is why we always recommend cooking your own meals for the best result. Dairy Queen has come a long way since it first began as a soft-serve ice cream store back in 1940. 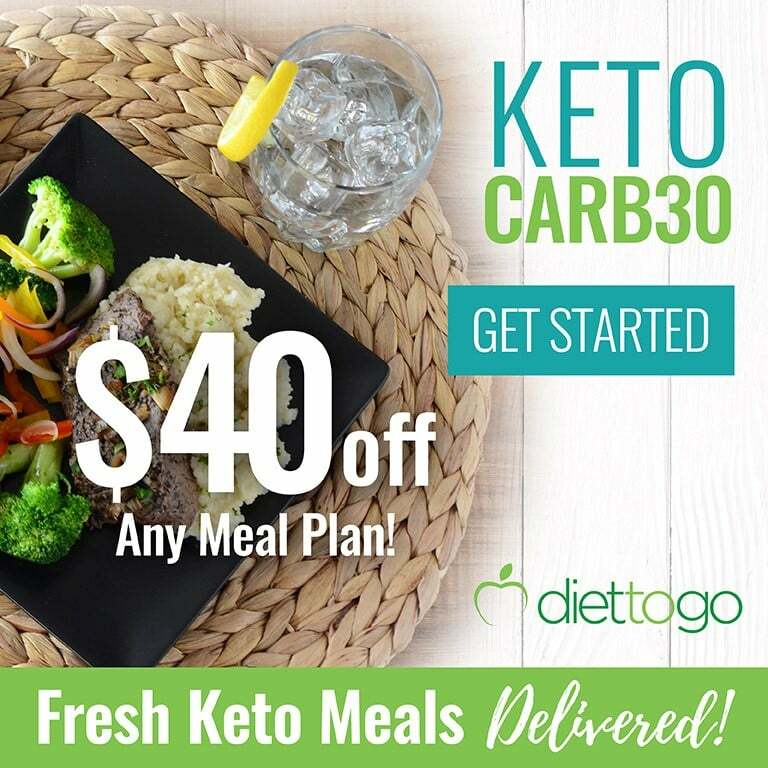 By the way, did you know there are many low-carb ice cream brands available in the market for keto-dieters already? Some locations still only sell ice cream and those locations are usually only open during the warm summer months. Other locations have expanded their menu to include hot foods and these stores are open all year long. 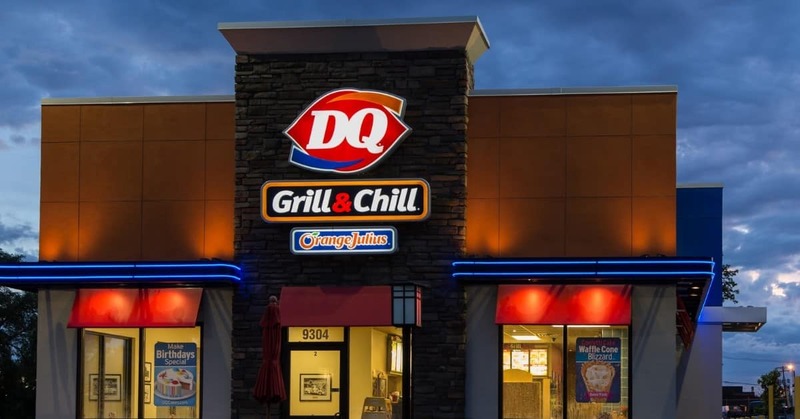 Although you will still need to stay away from the typical no-no’s such as French fries, chicken strips, and ice cream sundaes, Dairy Queen now also offers grilled chicken sandwiches, bacon cheeseburgers, and even salads. We’re not saying that you should seek out a Dairy Queen and try to eat there as often as possible, but it’s nice to know you have options. Despite the improvements in the Dairy Queen menu over the years, nothing can take the place of eating at home using high-quality ingredients that you buy at the grocery store. It’s nice that you can order a bunless bacon cheeseburger burger or a grilled chicken salad at Dairy Queen, but the meat will be conventionally-raised, which means that it is not the best quality meat you can get. For example, the bacon may contain sugar, nitrates, and lots of preservatives. There is no mention of organic or grass-fed meats on the website, so we assume that the beef and chicken could contain antibiotics. Even the mayonnaise contains soybean oil and sugar. You can do much better when you cook at home using organic meats and vegetables. You can even make your own bunless burger at home using grass-fed beef, sugar, and nitrate free bacon, ketogenic mayonnaise, organic cheese, and a lettuce wrap. Try cooking your meats on the weekend and packing your lunch and snacks every day before you leave the house. Sticking to your plan consistently is a guaranteed way to succeed in any diet. The hungry-ish deal comes with a cheeseburger, French fries, and a mini blizzard for just four dollars. The hungry deal includes a double cheeseburger with fries and a mini blizzard for five dollars and the hangry deal features a triple cheeseburger with fries and a mini blizzard for six dollars. Sure, the price is right, but you can’t eat the French fries or blizzard anyway so you’ll just be throwing these out. You can also get a five buck lunch or a six dollar lunch that offers pretty much the same kind of deal. You get a burger or chicken strips with a drink, fries, and a sundae for dessert. Do yourself a favor and don’t even tempt yourself with food that you can’t eat just because it’s a good deal or comes as part of your combo. Stick with a single burger, salad, or sandwich and hold all the unhealthy extras. Some Dairy Queens allow you to come inside and order your food while others only have a drive-through. Using the drive-through means that you won’t have to see all of the ice cream and cake options that they offer. If you go inside the store, you’ll be more tempted to indulge in something you shouldn’t simply because it’s right there in front of you and it looks delicious. 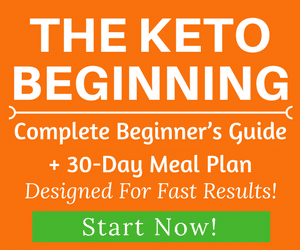 This is a good tip if you are new to the ketogenic diet and still have a bit of a sweet tooth. Don’t worry. Your sweet tooth should go away the longer you’re on the diet because you’ll learn how to control cravings using a healthy diet. 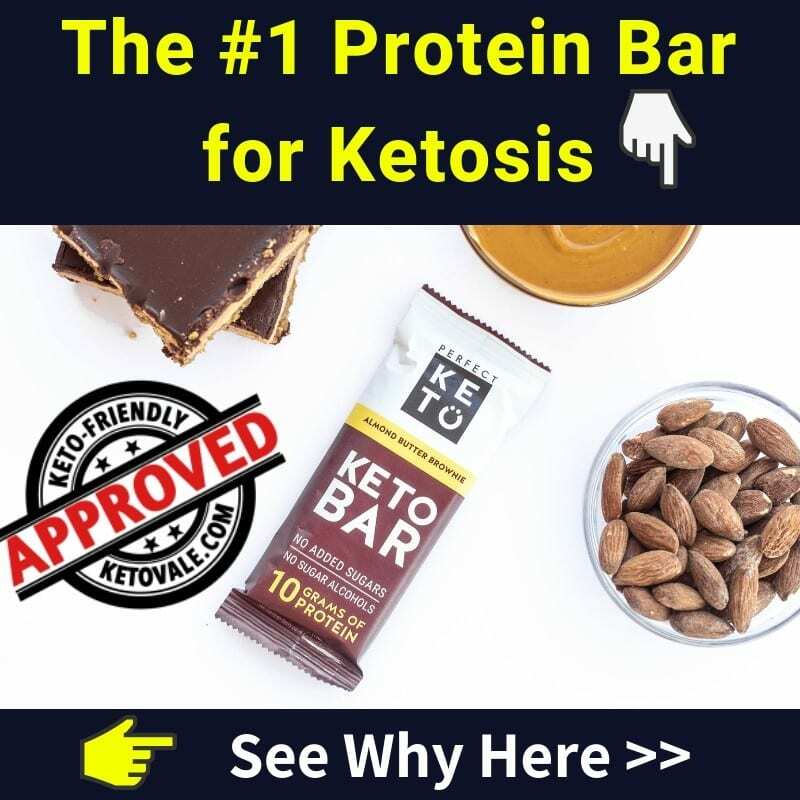 If you’re still tempted, then you can check out some of our keto-friendly dessert recipes on our website that still taste good but won’t kick you out of ketosis. Even if you decide to go with a bunless burger, you should get a side salad to go with it. Salads make a great substitute for French fries or onion rings at any restaurant. 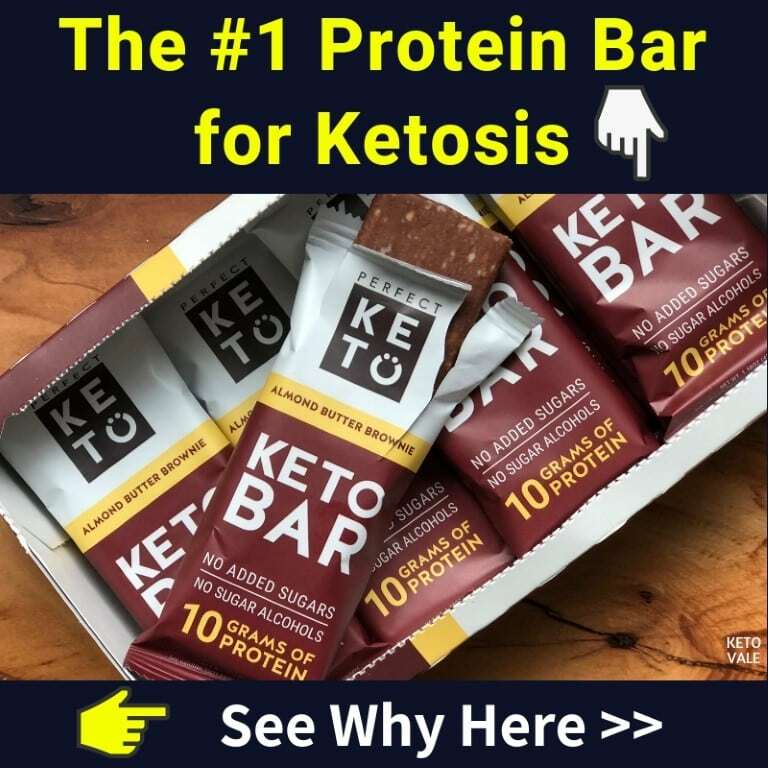 Plus, you’ll be getting extra vitamins, fiber, and antioxidants into your diet and this is something many people on the ketogenic diet need more of. Dairy Queen offers a plain side salad with lettuce, diced tomatoes, carrots, and cabbage or a chicken BLT salad with crispy or grilled chicken (always go with grilled chicken), bacon, cheese, red cabbage, and shredded carrots. Anytime you get a salad, make sure you hold the dressing. Ask if they have oil and vinegar or even a few slices of lemon that you can squeeze over your salad. You can always get extra cheese and bacon if you need more toppings. Dairy Queen also offers a hot dog and chili dog, but we recommend staying away from these as the meat is highly processed and full of preservatives. Bacon is also highly processed. You can get better cuts of hot dog meat and bacon at the grocery store that don’t contain added preservatives, nitrates, or sugar. Stick with the chicken or beef as they aren’t as processed and don’t contain as many harmful preservatives. Not all restaurants offer up the nutritional information on their website, but Dairy Queen does. They even offer both the nutritional breakdown as well as the ingredients. Most restaurants will tell you how many calories are in a dish, but they won’t tell you what’s in it. Ingredients are just as important as the nutritional breakdown. This is because a meal might fit your macronutrient needs, but the nutritional label won’t tell you how many preservatives and chemicals you’re ingesting. Therefore, it’s important that you know both. Utilize this information on the Dairy Queen website to get a better idea about what you’re eating and compare it to the labels of the foods you eat at home. 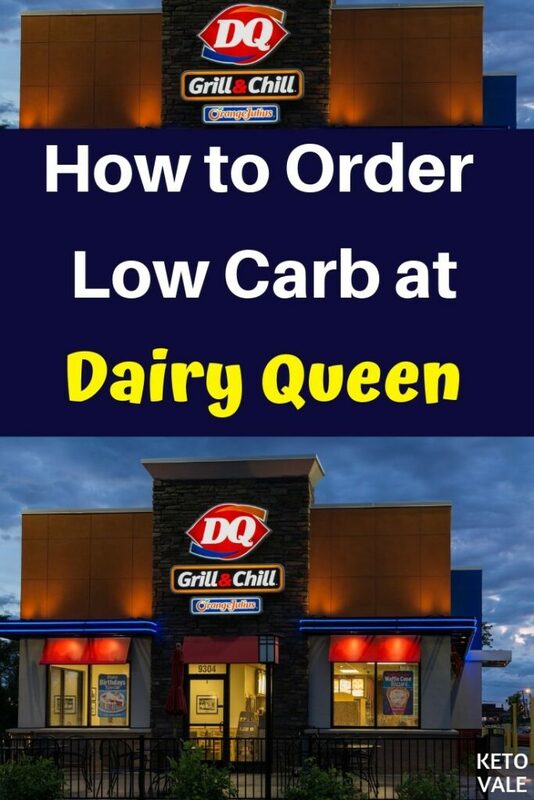 We have to admit that Dairy Queen offers some better low-carb options than say a fried chicken joint would, but you’ll still need to customize your order to keep the carbs down and avoid hidden sugars. Here is a list of foods that you can order at Dairy Queen to keep it low carb. You can even ask if they have raw nuts or berries that they can serve up as a low-carb healthy treat. It’s all about finding creative ways to satisfy your nutritional needs! Dairy Queen has its fair share of foods that you will need to avoid on a low-carb diet. Most of them are off-limits because they are breaded and fried. You’ll also need to stay away from all treats. This includes ice cream, cakes, milkshakes, and all sweetened beverages. We also recommend staying clear of combo deals that include food you don’t need or can’t eat. It used to be that Dairy Queen was once a place that low-carb dieters needed to stay far away from. In recent years, they have done a good job of offering hot dishes that include burgers, grilled chicken sandwiches, and even salads. We’re not saying that you should seek out a Dairy Queen and eat here daily, but it can help get you out of a pinch if you forgot your lunch at home. Preparing your meals at home and bringing them with you is always best as it allows you to pick your ingredients. But if you find yourself in need of food and your options are limited, then Dairy Queen is a better option than a fried chicken place. We recommend going with a bunless and sauceless burger or grilled chicken sandwich at Dairy Queen. They have a pulled pork sandwich that you can order without the BBQ sauce. Always get a side salad to go with your burger or sandwich in place of fries or onion rings and be sure to hold the dressing. You can also get a chicken BLT salad that comes with cheese, grilled chicken, and bacon. Just be sure to avoid the temptation to order a combo or a five dollar deal where you get more food than you need.